It is a wonderful pita sandwich with smoked turkey, guacamole, provolone, roasted red peppers and cilantro. Ask for one at your neighborhood Jason’s Deli. And tell them WeatherBrains sent you. Don’t be surprised if they give you a blank look. It is part of the plan. 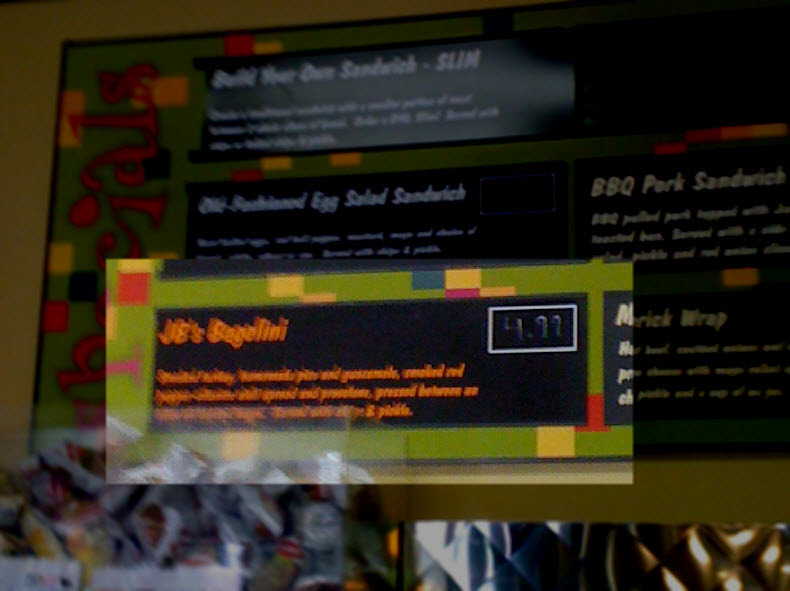 Posted: August 20th, 2009 under What JB Had For Lunch.